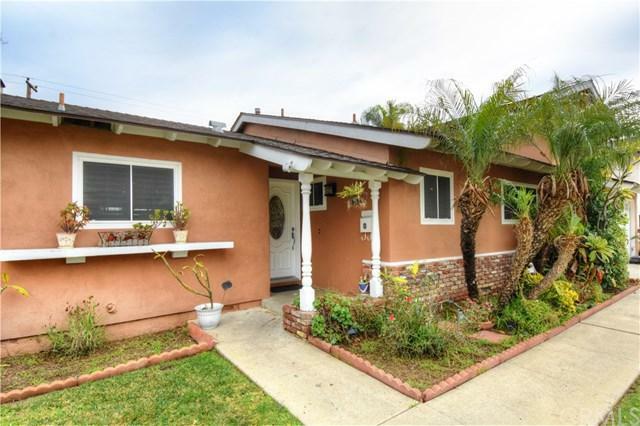 Large Lot Home Located in the Heart of Placentia! This is a property you won't want to miss! This four bedroom, two bathroom house features a two car garage + long driveway w/ ample parking as well as an oversize front yard. 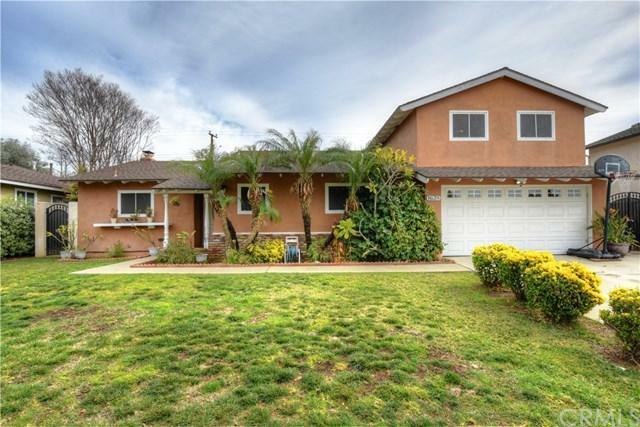 With a spacious floor plan and plenty of living space this home has a lot to offer. 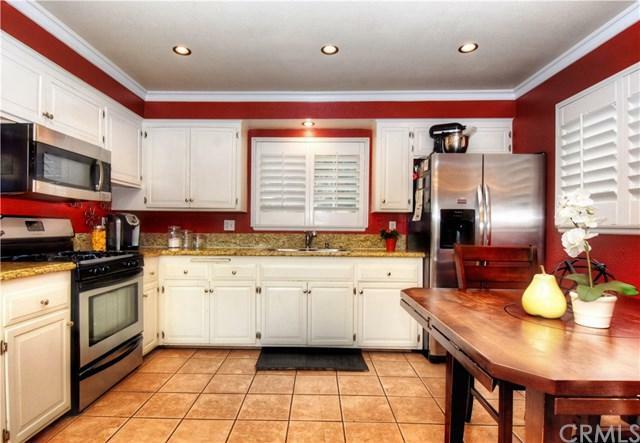 The kitchen features granite counter tops, white cabinetry, and stainless steel appliances. With an open layout, the kitchen lead into the spacious living room, which features a cozy fireplace and is perfect for entertaining! Down the hall, you will find the master bedroom as well as the 2 secondary bedrooms and hall bath. The master features a private bathroom with granite counter tops and a glass shower. The second level consists of an expansive 4th bedroom with wall to wall mirrored closets. Crown molding, recessed lighting and plantation shutters are some additional upgrades throughout the home. The extremely large backyard has plenty of grass area and plenty of room to host a number of events! This property is a must-see! Conveniently located just steps away from El Dorado High School, plenty of shopping and entertainment options, and more! 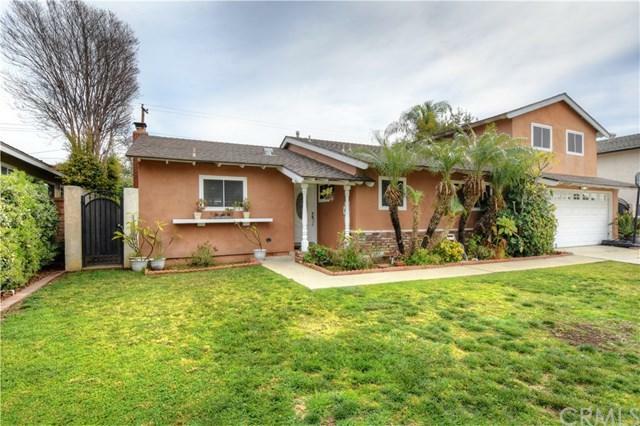 Sold by Jesse Vega of Realty One Group, Inc.